At Dentistry for all we have a large team of skilled and trained dental care professionals, including dentists, hygienists, therapists, oral health educators and other trained support staff. 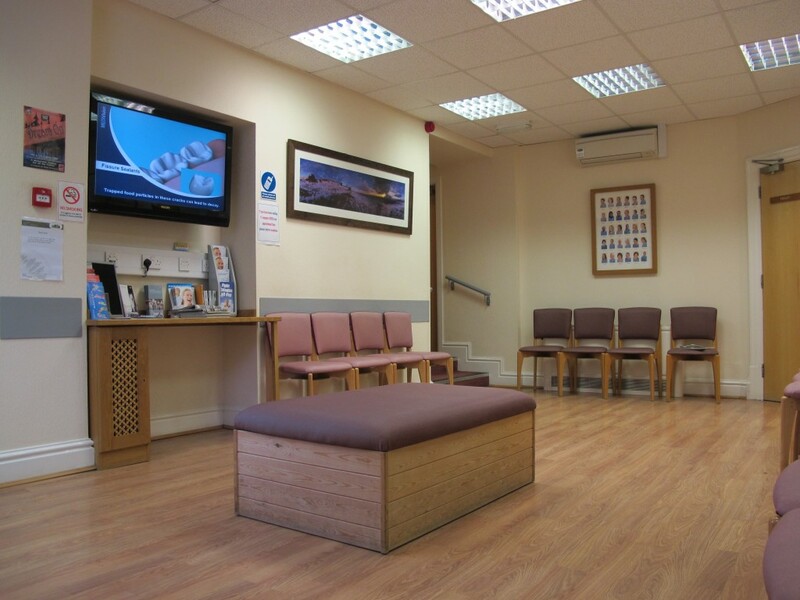 You can expect to see a number of different people for different aspects of your care once you’ve agreed with your dentist what you wish to have done. Dentistry for all key overriding philosophy is one of prevention, since prevention is better than a cure. We will work with you to try and give you a healthy mouth and ultimately maintain this. The treatment you receive is entirely your choice, it’s our job to help you understand what the problems are and what options are available. We are currently involved with Foundation Dental Training (FDP, formally known as Vocational Dental Training) and currently we have one FDP working for us full time. The Practice is accredited as a training practice by the University of Liverpool for Dental Hygiene/Therapist students. The students work under direct supervision of the tutor, however if you are not happy to be treated by a student please mention this to your dentist. If you are being treated by a student dental professional this leaflet contains some helpful information to explain what you can expect. If you require any of our information sheets in a different language please ask a member of staff on your visit and we will source a translation. Alternatively you can visit out NHS choices website and select the translate feature at the top of the page for more information about our practice. اگر آپ کو کسی مختلف زبان میں کسی بھی معلومات کی چادر کی ضرورت ہوتی ہے، تو براہ کرم عملے کا ایک رکن آپ کے دورے سے پوچھیں اور ہم ترجمے کا ذریعہ کریں گے. متبادل طور پر آپ NHS انتخاب کی ویب سائٹ ملاحظہ کرسکتے ہیں اور ہماری پریکٹس کے بارے میں مزید معلومات کے لئے صفحے کے سب سے اوپر میں ترجمہ کی خصوصیت منتخب کرسکتے ہیں. Jeśli potrzebujesz jakiejkolwiek z naszych arkuszy informacyjnych w innym języku, poproś pracownika o Twoją wizytę, a otrzymamy tłumaczenie. Alternatywnie możesz odwiedzić witrynę NHS i wybrać opcję tłumaczenia na górze strony, aby uzyskać więcej informacji na temat naszej praktyki.